After the dismantling of THQ's various intellectual properties, Gearbox Software announced that it had acquired the Homeworld franchise with the goal to release it for modern PCs. 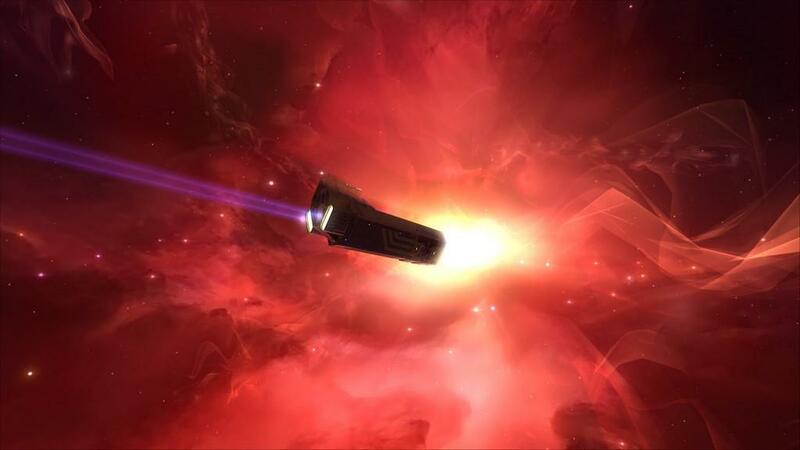 The Homeworld Remastered Collection accomplishes that goal and far more with a completely remastered visual and auditory experience that keeps intact the original gameplay elements. 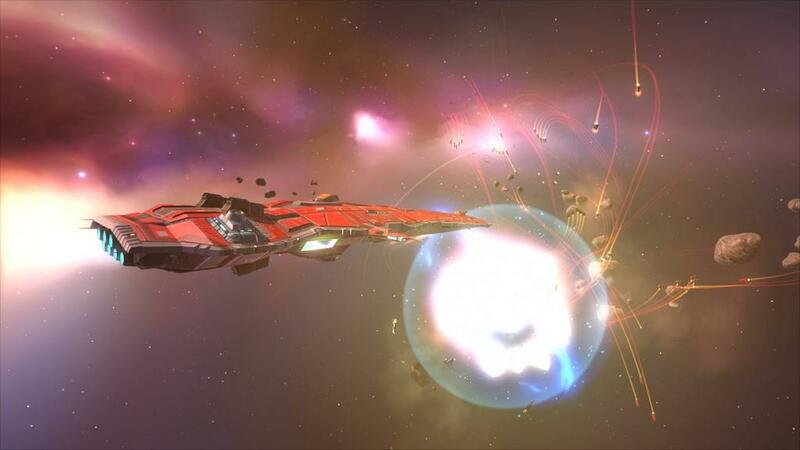 For those new to the series, Homeworld 1 and 2 are real-time strategy games in the purest form of players collecting resources, building units, and then attacking enemy forces. The major difference between the Homeworld series and other real-time strategy games is that the gameplay takes place in three-dimensional maps. The other major differentiating factor is the focus on fleet tactics and formations which require players to strategically coordinate attacks or face quick defeat. 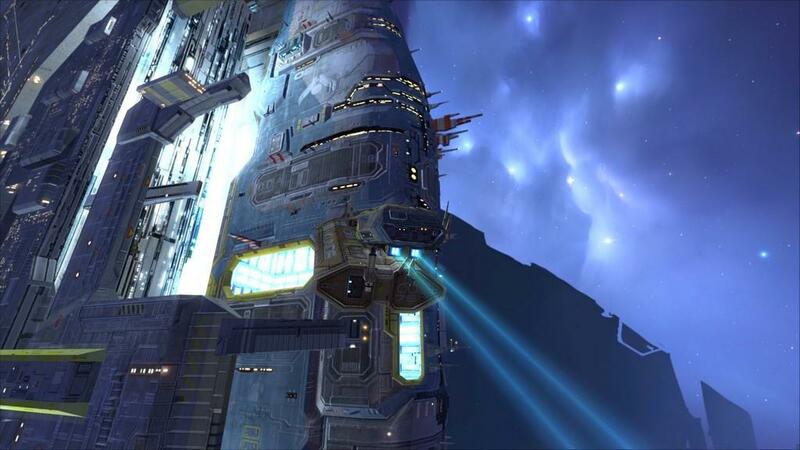 Those that purchase the Homeworld Remastered Collection receive remastered versions of Homeworld 1 and 2 and classic versions updated to run on modern PCs. 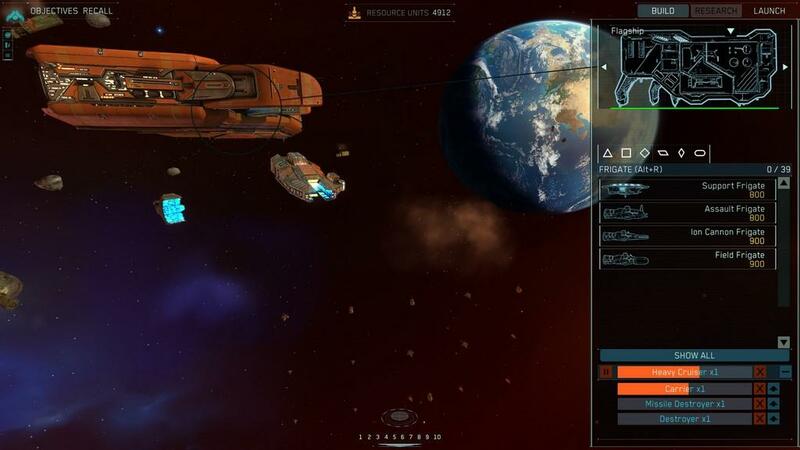 In addition, the Homeworld Remastered Steam Multiplayer Beta is included in the collection that combines the competitive multiplayer modes of both Homeworld games along with all the collected races, maps, and game modes. The multiplayer mode allows up to eight players on 23 maps along with various game modes, which were unfortunately unavailable at the time of review to provide any impressions. 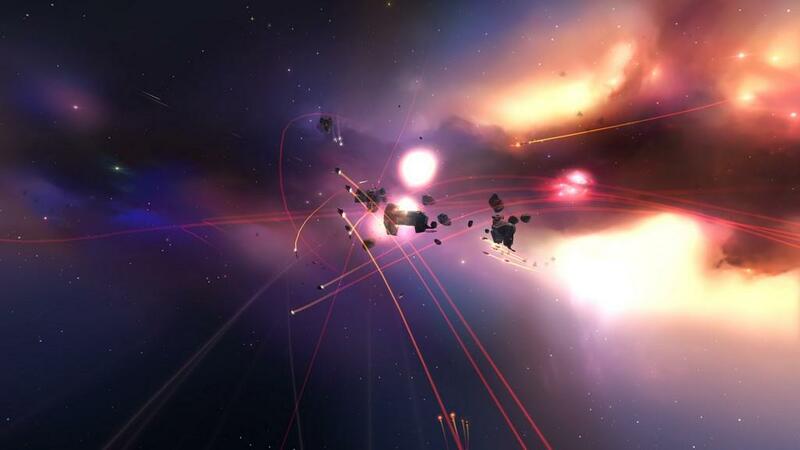 The original Homeworld has players traveling across the galaxy as the Kushan to their homeworld of Hiigara. In Homeworld 2, players are set on a journey to protect Hiigara and their civilization against a Vaygr Warlord named Makaan. Each of the campaigns have players constantly fighting against overwhelming odds from various enemy forces. Throughout over 30 missions, players gain access to more than 100 space ships of various types and sizes ranging from small interceptor fighters to large destroyer capital ships. 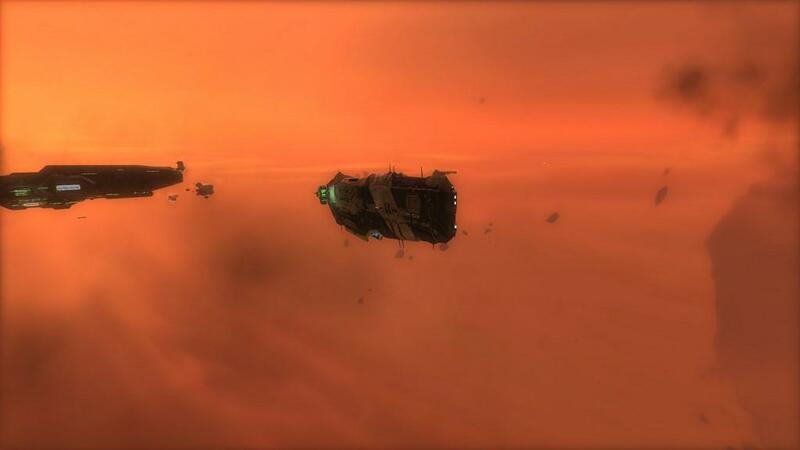 The primary spaceship in the player's armada is the Mothership which functions as a base to create and dock units. No matter many objectives you complete in missions, the destruction of the Mothership will result in instant defeat. 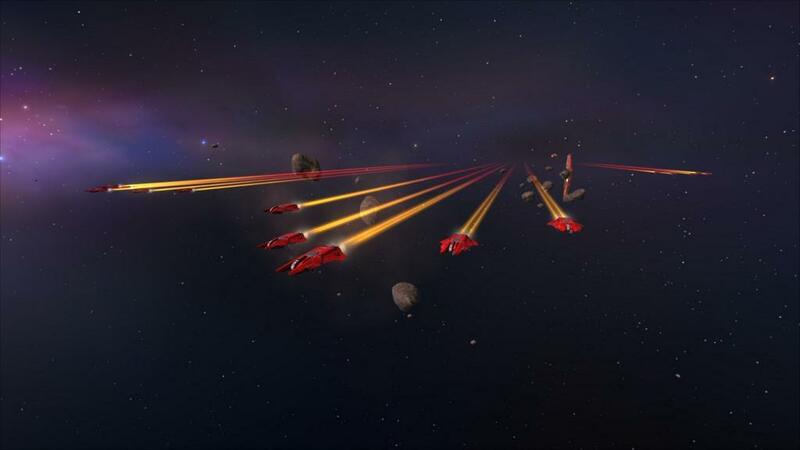 Mission objectives range in variety from protecting the Mothership from oncoming asteroids to building a fleet of ships to destroy an enemy's carrier unit. Both campaigns have received the remastered treatment in regards to their cinematic scenes and voice acting. The classic black and white cinematic scenes that play before and after missions return in a high definition presentation, which are reworked and created once again by their original artists. While minimalist in their approach to detail, they're wrapped in an atmospheric and alien presentation that perfectly fit the space setting. The voice acting has also received a high-fidelity upgrade with the original voice actors returning to rerecord their dialogue. The remastered visual and auditory upgrades result in the campaigns seeming as if they're modern creations, except for when difficulty issues arise. With all of the visual and auditory upgrades to the campaigns, it was rather unfortunate to discover the difficulty issues from the classic games haven't been addressed. While challenge is often a welcome element in games, the difficulty at later missions in both campaigns reach often unfair and frustrating levels. 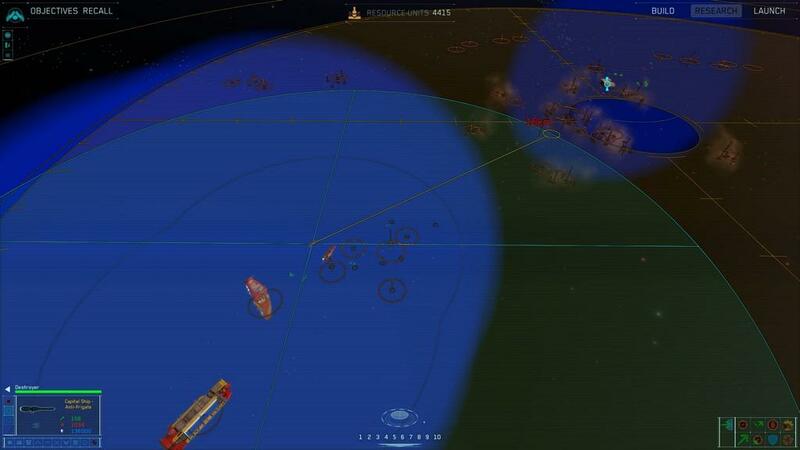 Lack of resources to purchase additional ships and slow time to harvest more often lead to situations in which the player becomes quickly outnumbered or is left without enough supplies or units to complete objectives, which usually required a complete restart of a mission. Difficulty options are also absent from both games, which could have at least assisted players new to the series. It's a blessing for series veterans that the games still play like they did when originally released, but also a source of frustration for new players and those looking for a less stressful campaign experience. Fortunately, those players looking to adjust their gameplay experience to their liking are in luck with the expanded and improved skirmish mode. The expanded features include more settings to adjust gameplay conditions ranging from resource injections and rush protection to A.I. strategy and pre-completed research. Items can also be added to maps including relics and crates that provide bonus resources, ships, and technology. 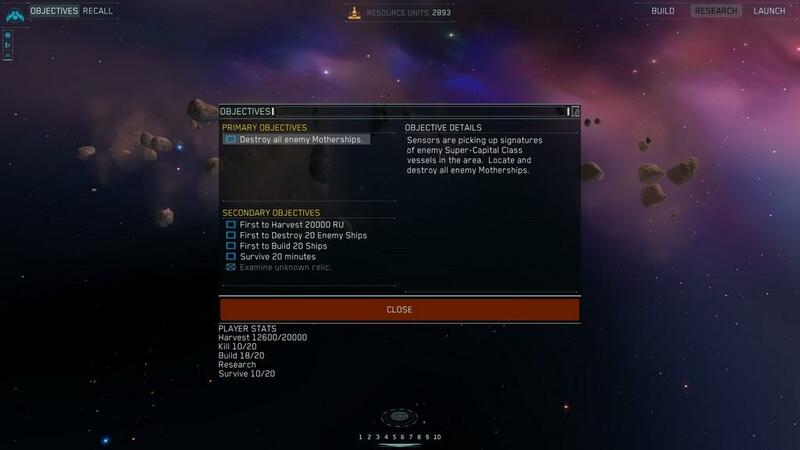 Other gameplay settings include challenges for players to gain bonus resources as well as an option to begin the game with carrier units instead of a Mothership. 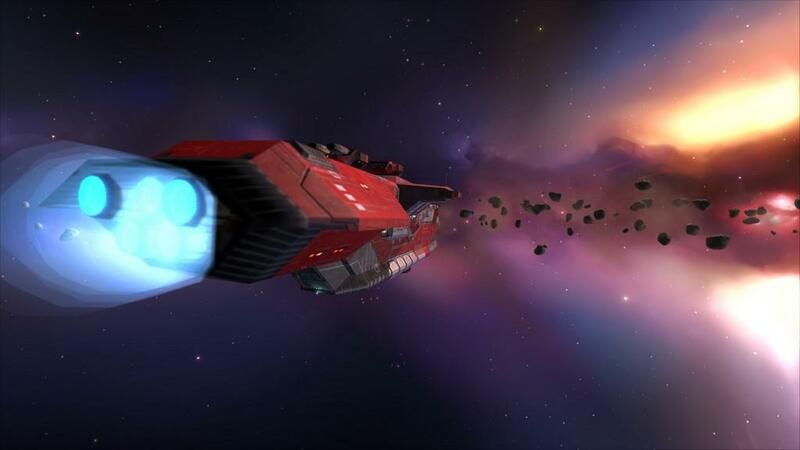 Before the remastered collection's release, it was a task in itself to install and properly run the original Homeworld games on modern PCs. Fortunately, the process now is as simple as a few clicks to either launch the remastered or classic versions. After playing a few games with the remastered collection, it's near impossible to go back and play the original without all the newly-added graphics effects. Upon opening the remastered graphics options its instantly noticeable that extensive work has gone into providing a high quality visual experience. New graphics options range from depth of field and motion blur to HDR rays and bloom, with all of them resulting in a visual spectacle of space itself and the various ships. From tiny blinking lights to highly detailed surface textures, spaceships in particular are the real highlight of the remastered collection. The auditory experience has also been remastered with the creation of new audio mixes that utilized original source effects and musical scores. Despite some difficulty issues with campaign missions, the expanded skirmish mode, remastered visuals, and sound make for a truly impressive real-time strategy game. Series fans are sure to appreciate that the gameplay is intact, while newcomers may experience some frustration with the later campaign levels. Fortunately, the improved skirmish mode with A.I. opponents adds a great deal of replay value that will keep real-time strategy fans returning time and time again for epic space battles.